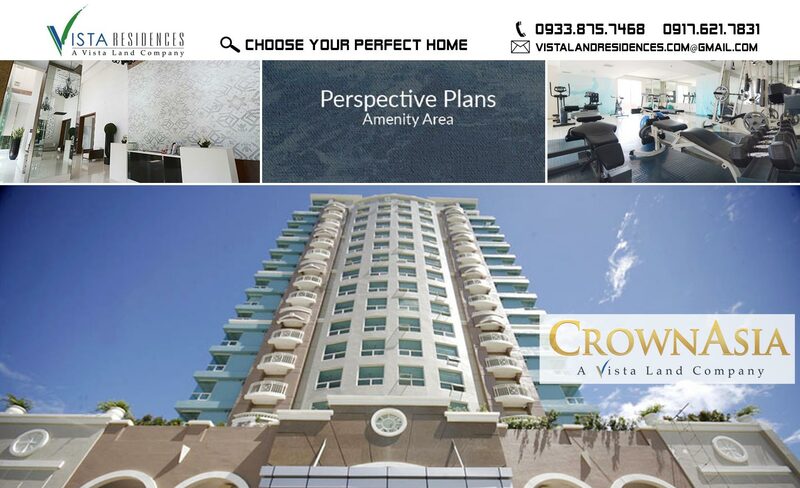 Crown Asia not only offers the “trophy” home every family deserves, but also the primmest location where every community has access to different needs within arm’s reach. 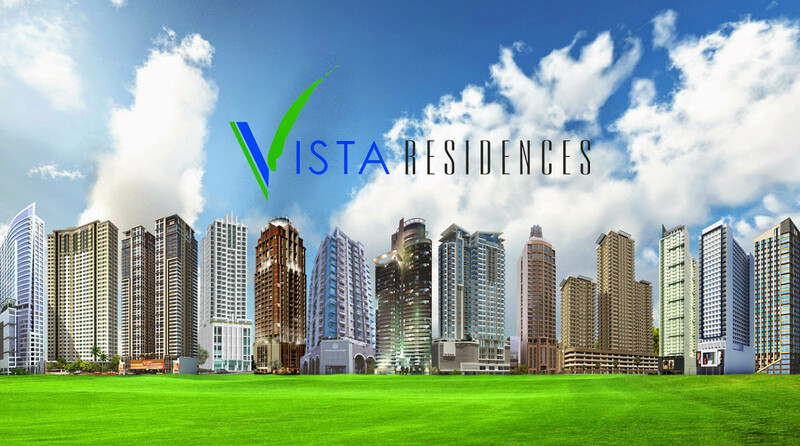 Up to this date, this Vista Land Company subsidiary has proven that Filipino families deserve a quality home where they can raise good values among their homes and community. 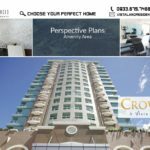 Founded in 1995, Crown Asia still thrives to build beautiful homes that are meant to last for generations where families share cherished memories and enjoy limitless celebrations. 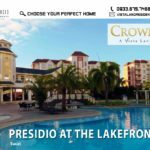 It has earned its title to be one of the top home-developers in the Philippines catering to middle and upper-income earning families. It is also praised for their themed-communities inspired from stunning places around the world. 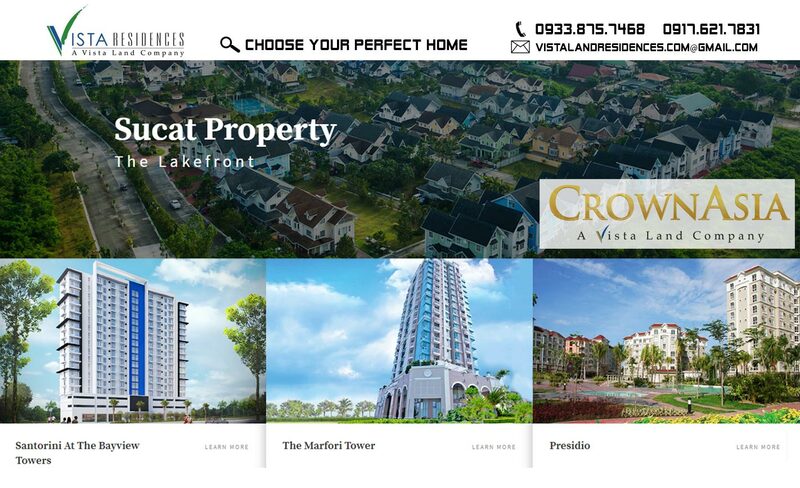 Crown Asia isn’t stopping at all cost. It will continue to provide the needs of every Filipino family and makes sure quality will never be compromised thinking that the properties bought are products of hardwork and time spent away from their families by the breadwinners. This is the promise of the company, to improve the quality of life and sustain the socio-economic growth of its clients. 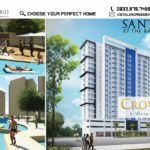 Inspired by the most sought-after vacation islands in the world, The Lakefront, a 60 hectare mixed used development of Vista Land in Muntinlupa City, is now offering its latest condominium development: Santorini at the Bayview Towers. We only want the best for our families and because of this, we do everything we can to give them a good quality of life. When you think about them, one of the many things that might cross your mind is to get a good investment for the future. One of the best ways to invest is to have your own property because it gives a lot of flexibility. 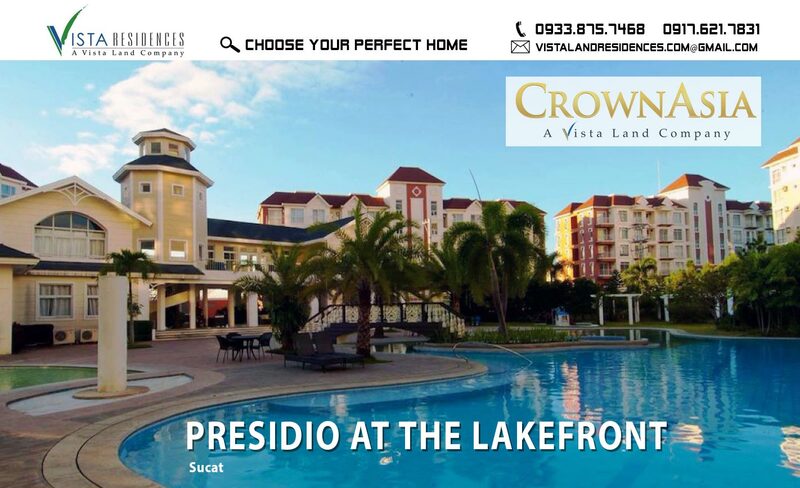 Why not check out the condos for sale in Sucat such as the ones that they have at Presidio at Lakefront Sucat. The property consists of 14 condos which have various heights so you can choose whether to get from the high rise or the low rise buildings. 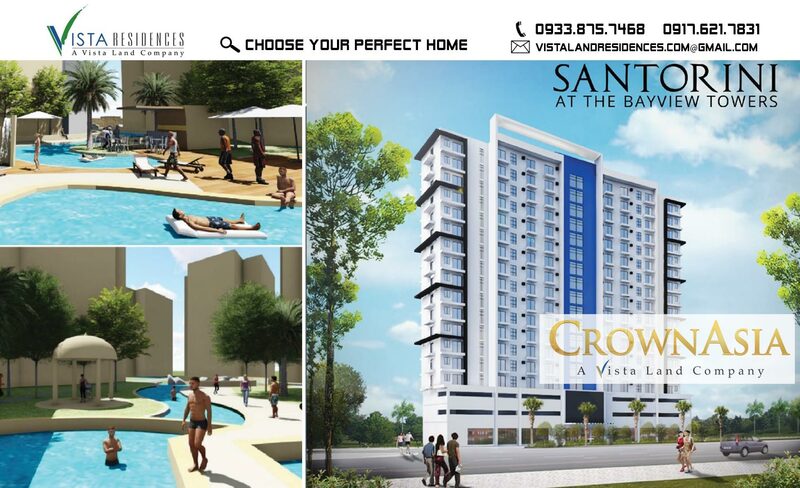 Have more personal space at better value per square meter, where every unit is designed to have cross ventilation and maximized view of the Laguna de Bay. The first two floors of The Marfori will house specialty boutiques, fine dining, and themed restaurants, entertainment outlets, personal care shops, and convenience stores to complement your modern lifestyle. We Know that privacy and security are of paramount importance to our residents- therefore, entrance to The Marfori is made secure via a private drop-off point and lobby, while guest access is through a separate entrance.